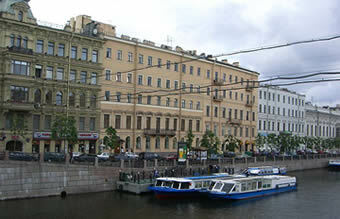 St. Petersburg is one of the most beautiful cities of Europe founded by Peter the Great. The city is specially beautiful in the span of spring and summer time (called “white nights”) when day light continues from 3 a.m. to 12 p.m. 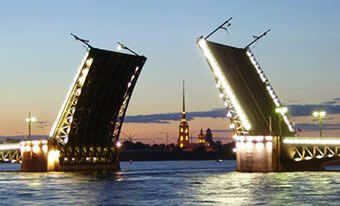 The DD logo symbolizes open bridges with ship traffic at the night – world famous St. Petersburg landscape! There are many other ways for interesting excursions, including visiting of small satellite towns Peterhoff, Pushkin, Pavlovsk and Gatchina with wonderful gardens and palaces of 18th–19th century. St. Petersburg is also world known as a great cultural center with reach Museums and Exhibition Halls (including the word-known Hermitage) and famous Theaters (opera, ballet) and philharmonic hall. The weather in summers varies from year to year, but generally temperatures are somewhere near +20...+25°C. You ought to have some clear days to enjoy the White Nights. Hot sunny days are not rare, but you never know when it is going to rain. 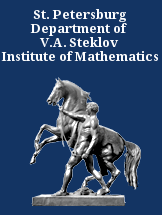 The conference venue is Steklov Mathematical Institute. 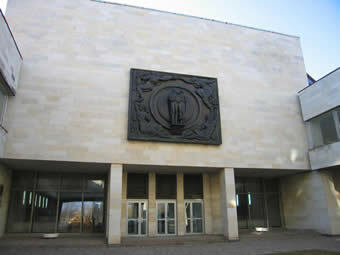 The Institute is located at the downtown center closely to the most of historical places. Please check contacts section for the information on how you can get there. 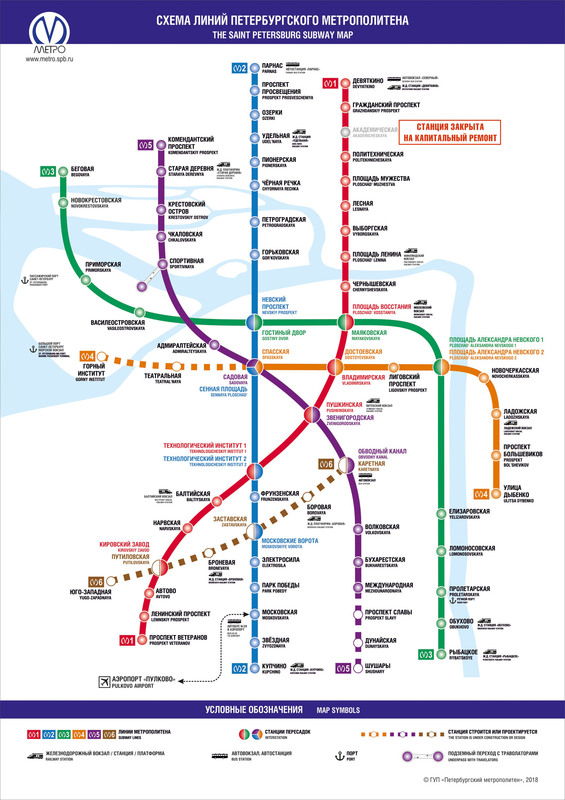 St. Petersburg State University has two main campuses: one in the center of St. Petersburg on Vassilievsky Island and another situated in the beautiful suburban area of Peterhof. Most natural science departments are located in Peterhof and form the base of the Scientific City Peterhof. Last day Conference moves from Steklov Mathematical Institute to the Institute on Physics at the University campus, where plenary sessions and poster presentations are followed by excursion to the Peterhoff park and by traditional picnic party in the forest. 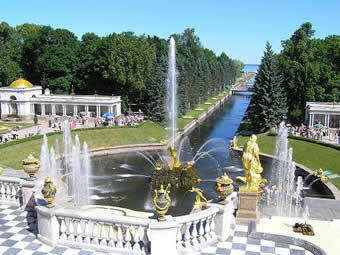 Petrodvoretz (another name is Peterhof) is one of satellite cities with world famous palace park with fountains. There will be another excursion around St. Petersburg rivers and canals. You can have a look at pictures taken on previous excursions and visit the site of Peterhof museum.